Bike rack and Cargo Box. Chat about all the other cars out there in this forum. 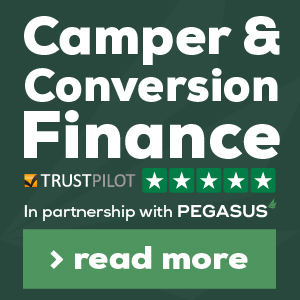 Want to Hire a Camper ?